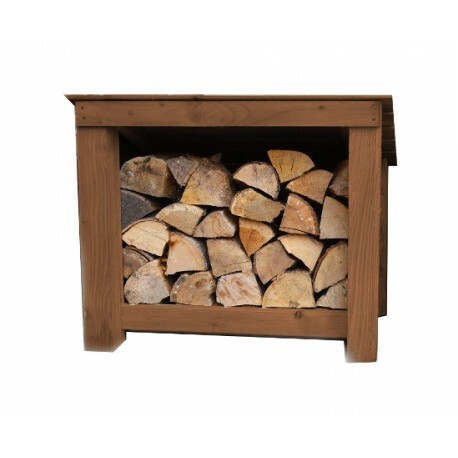 Our Mini log store is perfectly proportioned to act as an "inbetween" store when easy access to your dried logs is required. 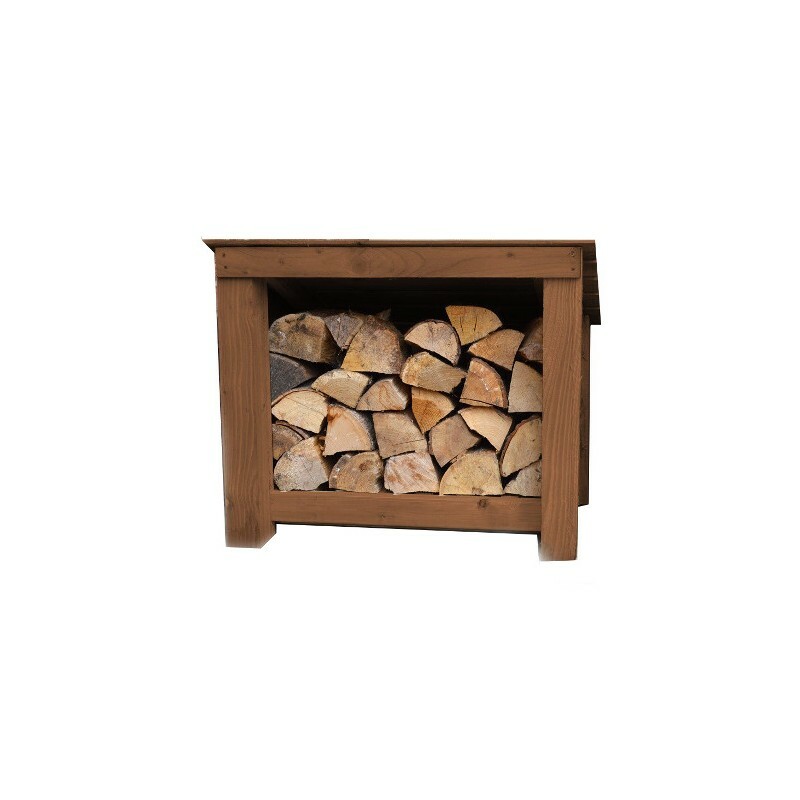 Place one outside your door and no more dashing through the rain and snow on cold winter nights. 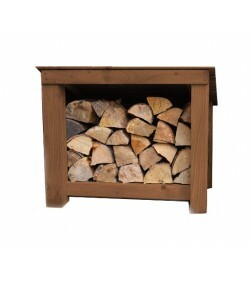 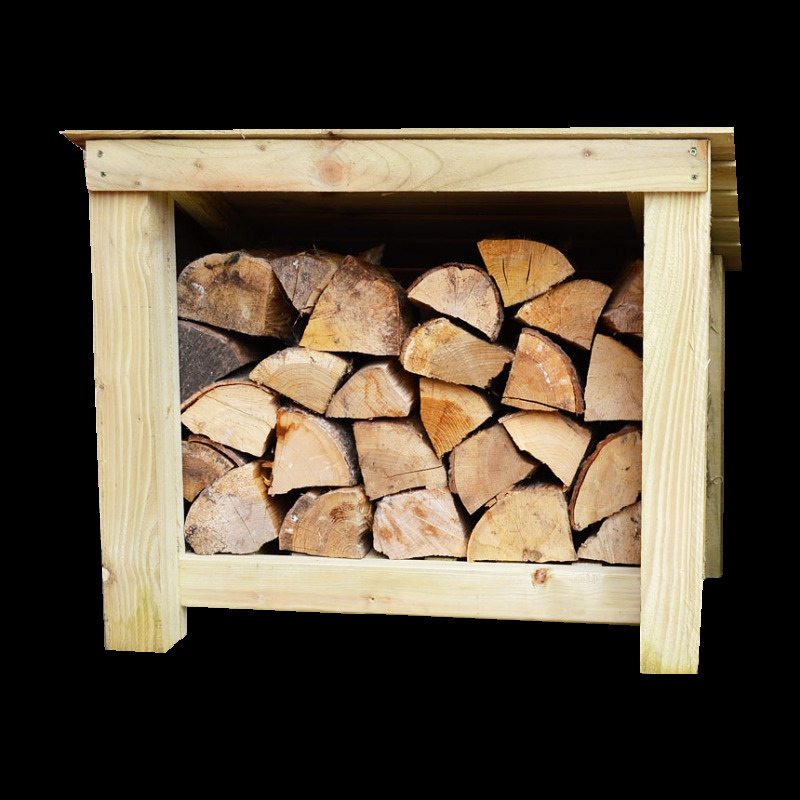 Quick and easy to assemble it is made from the same sturdy, pressure treated timber as our full size log stores and compliments them perfectly.